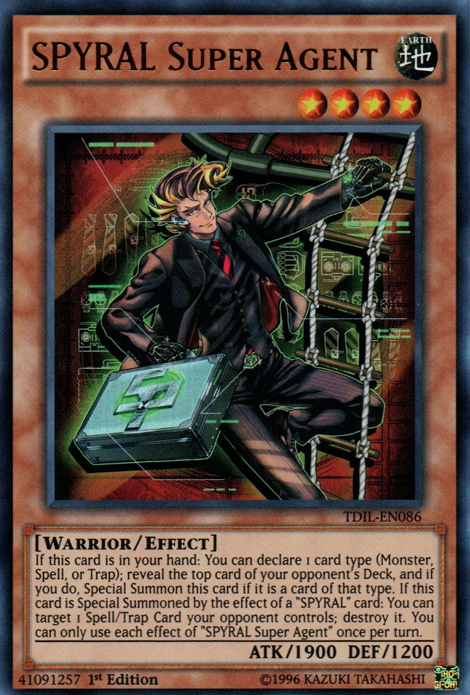 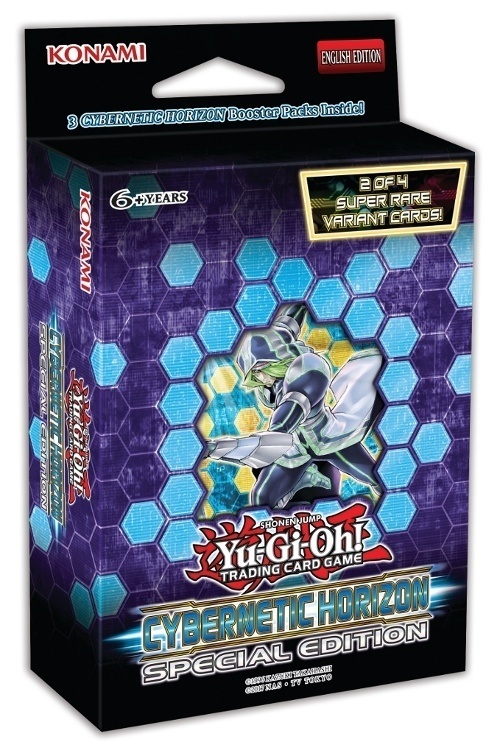 The Cybernetic Horizon Special Edition, releasing Friday, September 14, follows up the release of the Cybernetic Horizon Booster in July (see “’Yu-Gi-Oh! 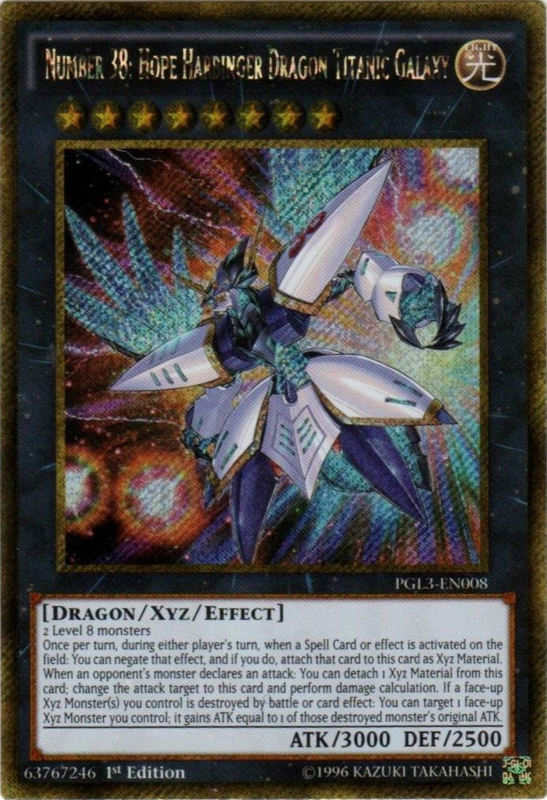 Cybernetic Horizon’ Booster”). 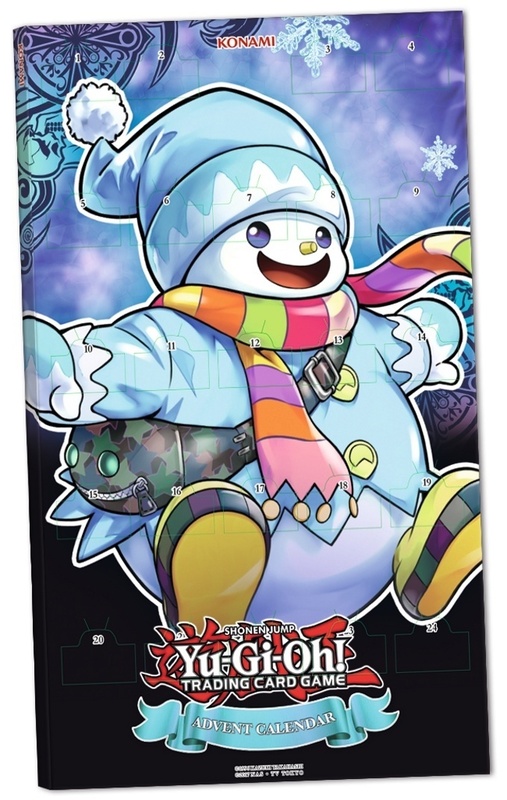 Each box will contain three Cybernetic Horizon Booster packs, one of two Super Rare variants of sought-after cards, and one of two Super Rare variant preview cards from the fall booster set.